On arrival, please head to the lifts and go to the 4th Floor. If you let reception know you are there to see Access2Learn, a member of the team will come and greet you. 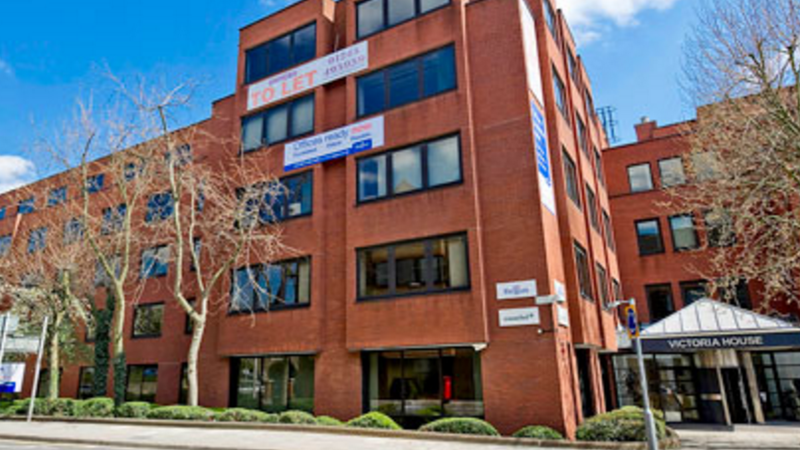 Our centre is located a 1 minute walk from Chelmsford Station. On exit, head past Marks and Spencer Food Hall, and the centre is located across the pedestrian crossing.